Chocolate cinnamon coffee cake was made as part of a sponsored post for Collective Bias. A light and fluffy coffee cake, making the perfect addition to any celebration. Does it seem like holiday parties are happening earlier this year? I went to one on Tuesday and today I have our departmental party. 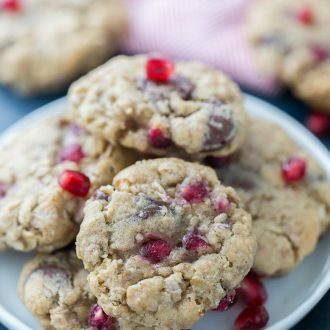 Since there are so many holiday parties going on now and with each you have to bring some sort of baked good and because everyone is bringing holiday-themed desserts like peppermint chocolate roll cakes or vanilla pomegranate oatmeal cookies, I am sharing with you something different you can bring along to your next holiday gathering. 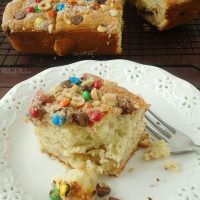 Everyone loves chocolate and M&M’s, so I used my favorite milk chocolate M&M’s, which I picked up on sale at Walmart, to make this chocolate cinnamon coffee cake. I made this chocolate cinnamon coffee cake for the first time two months ago, and it has quickly become a favorite snack cake around here. I don’t think any brunch will be complete without this chocolate cinnamon coffee cake in my future. Make this holiday season special by baking something different to bring to your holiday gatherings. 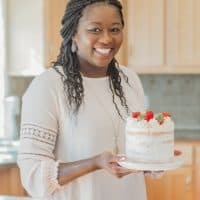 Enjoy this chocolate cinnamon coffee cake! 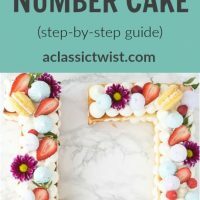 I will definitely enjoy a slice (or two) of this snack cake as I tackle the end of this busy week, before hitting the holiday party!! I hope you have a great weekend friends. Preheat oven to 350 degrees F. Grease an 8-inch square baking pan. In a small bowl, toss together the hazelnuts, chocolate M&M's, cinnamon, and ¼ cup of sugar. In a medium bowl, whisk together flour, baking powder, baking soda, and salt. With an electric mixer on high speed, beat butter and remaining ¾ cup until fluffy, about 3 minutes. Beat in vanilla extract. Reduce speed to medium-low and add eggs one at a time, beating to blend between additions. Scrape down the sides of the bowl as needed. Reduce mixer to low speed and add in dry ingredients in 3 additions, alternating with the yogurt in two additions. Mix until just combined. Spoon half of the batter into the prepared pan and smooth the top with a spatula; Sprinkle the top with half of hazelnut mixture. Pour the rest of the batter and smooth top again. Top with remaining hazelnut mixture. 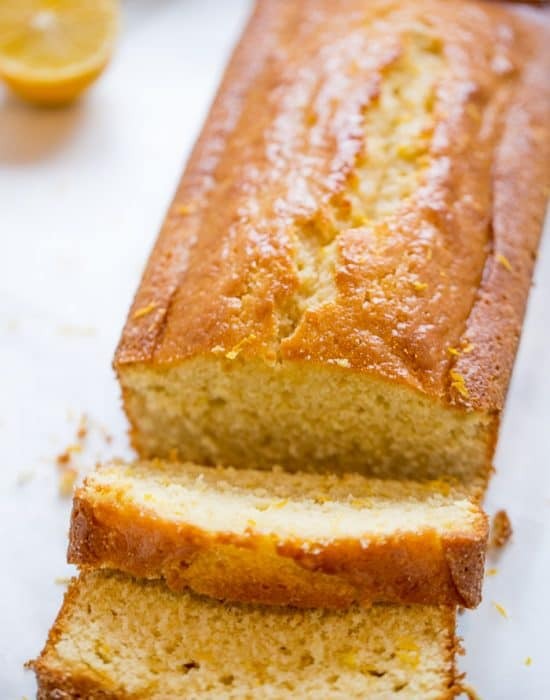 Bake cake until a cake tester inserted into the center comes out clean and top is golden, about 40-45 minutes. Transfer to a wire rack and let cake cool in pan before turning out. Obviously this makes it ok to eat M&M’s for breakfast! I am especially liking those toasted hazelnuts and MnMs, Zainab! That sounds like an incredible combo of crunchy and smooth! The texture and that tender crumb (yeah for all the greek yogurt!) 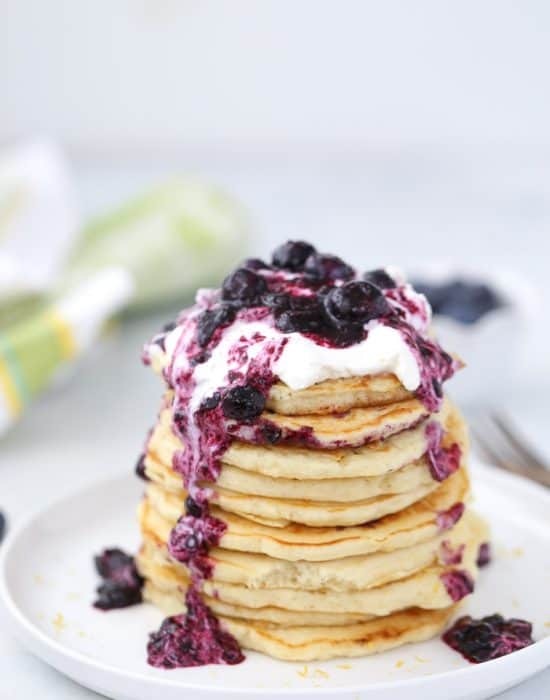 is making me hungry for breakfast again! Pinning this! what a cute, adorable cake! 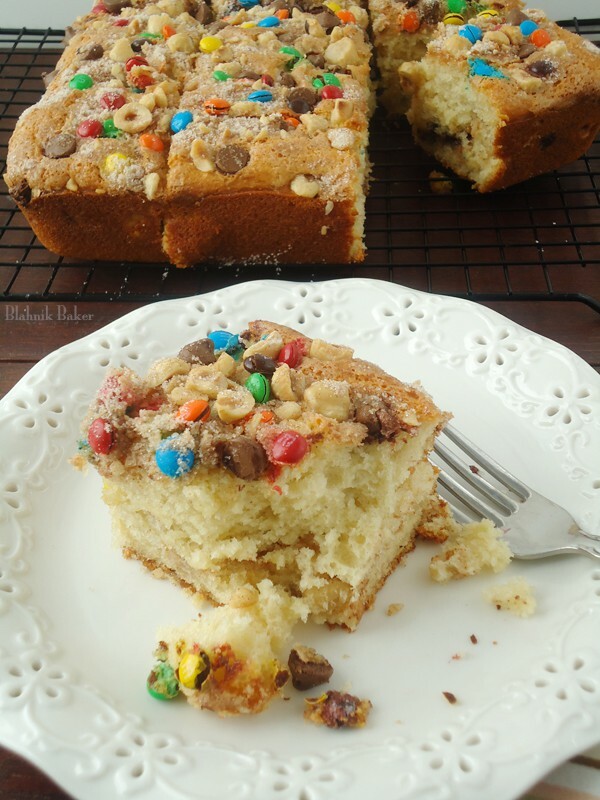 I love that it’s like an already delicious coffee cake and then you threw some m&m’s on tehre!!! This is the best of many things, have your coffee, cake and m and m’s ..how cool. 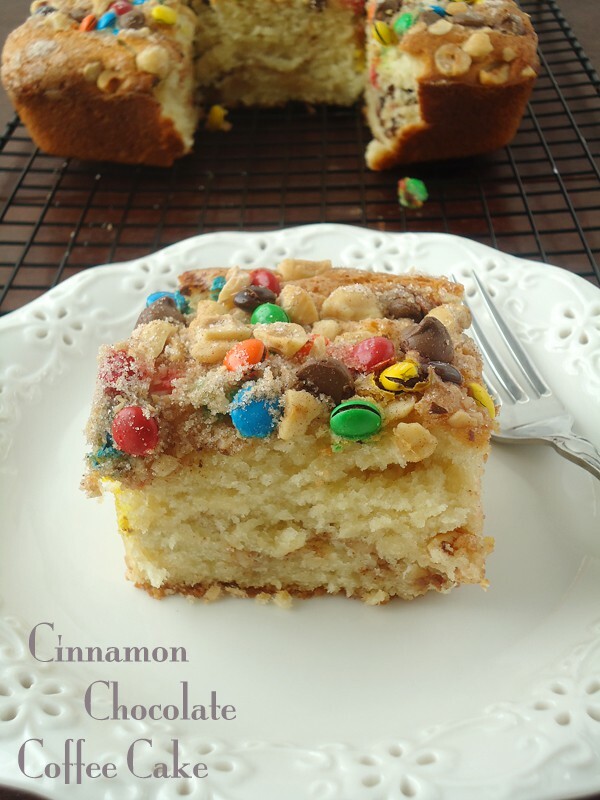 Cinnamon coffee cake is one of my favorite breakfast treats… adding M&Ms to the mix brings it to another level. Have a great weekend Zainab! 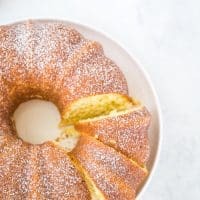 Love coffee cake and this looks like such a fantastic dessert to bring to any gathering or holiday party! 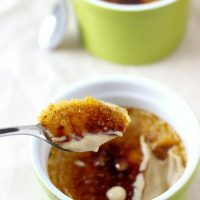 I can imagine how moist and fluffy this cake tastes and the toasted hazelnuts in the filling and top sound incredible! The M&M’s make this so fun and festive, thanks for sharing Zainab and hope you have a wonderful weekend! Thanks Ally! Why yes be the best employee and outshine with this cake :)). Ps: only three more days!! I’ll Facebook you soon my details. 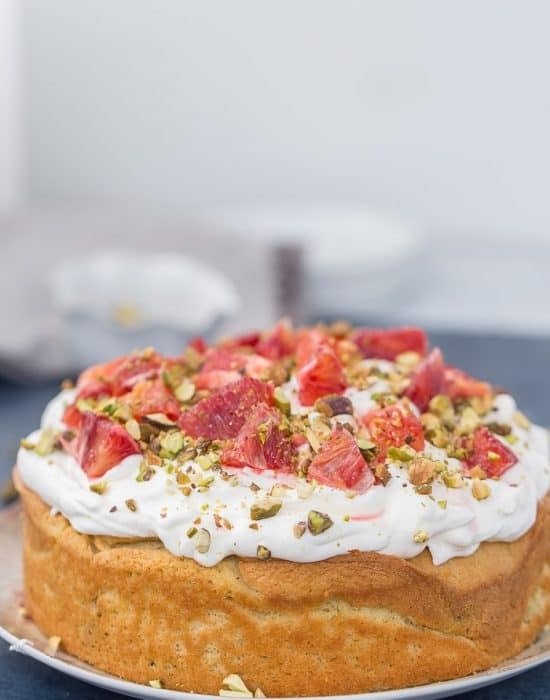 Yay for greek yogurt cake! I’m sure this one is super moist! And I love the m&m topping. Any excuse is a great excuse to have m&m’s for breakfast hey!! Thanks dear! And it most certainly will be a relaxing morning with a slice of this and a cup of tea or coffee. Thanks Claire for fixing this issue! I thought it magically worked (which it did because you are the fairy angel!!). Thanks again and I hope you have a great week! 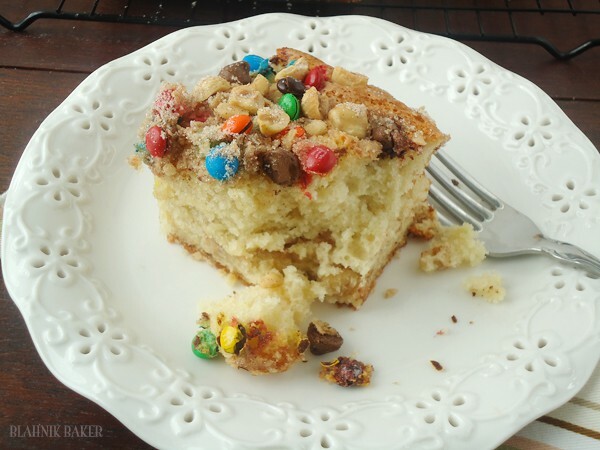 What a brilliant idea to add m&ms to a coffee cake! I would love a slice of this tomorrow for breakfast. Yum! Have a great weekend, Zainab! Does this mean we get to eat m&m’s for breakfast?! I’m on board! 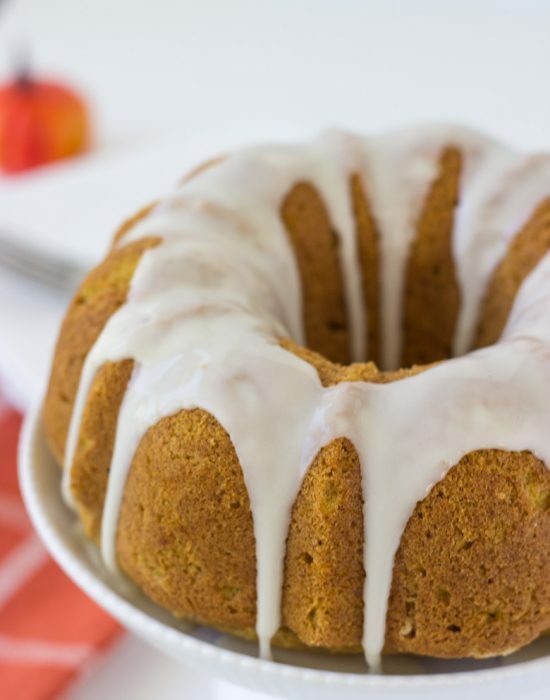 This looks delicious – so moist, and I love cinnamon with chocolate! Oh it most certainly does!! Who can say no to chocolate at breakfast?? I’ve been eyeing this cake in BA!! I love that you added the M&Ms to it. Such a colorful and happiness-inducing addition! Owwww…we love coffee cake here…it’s been awhile since I made one too and you have been an inspiration to start baking it again. Peanut butter M&M’s will top ours…LOVE peanut butter anything!! there is nothing better than a good coffee cake for breakfast or for afternoon coffee time. 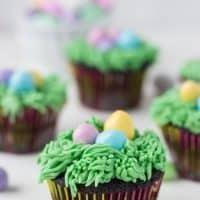 Love the added m&m’s to these! 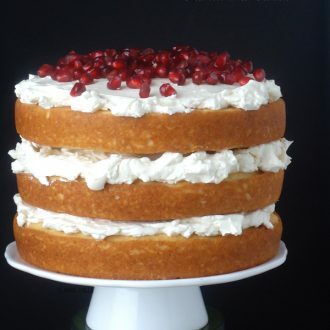 Yep – this is a wonderful cake for any occasion ! I made this great cake! Hahah I love your way of thinking. Chocolate at breakfast is always a win win. Thanks Samantha! What a fun cake, Zainab! Love your creation of putting the fun colored candies on coffee cake! Thank you Kristy! I love how it can be festive and yet perfect for any party. I love a good coffee cake and this one looks scrumptious!! Oooo – that cake looks so moist and yummy! Love it! Thank you so much for sharing at this week’s Marvelous Mondays party- Pinned & sharing! Hey! Thanks for the invite! I’m heading over now. I actually have you on my link parties page but I can never figure out when the party goes live so I’m always late or miss it. Do you have a set time so I remind myself? It goes live every Tuesday through Saturday! Love reading your blog! I felt hungry while reading it. I love cinnamon and cinnamon cake. I will try your recipe and hopefully It will taste great. Hey can I use something rather than M&M’s chocolate? Wow! This chocolate cinnamon coffee cake looks delicious. I love cakes and I like coffee a lot. 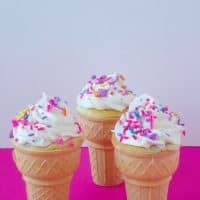 Incorporating this two ingredient and coming up with this colorful treats is a very wonderful idea. Thank you for sharing this recipe with us. I will definitely try this later and my family will enjoy this for sure. By the way, can I add more M&Ms will it become sweeter? The children will love colorful cakes like this.